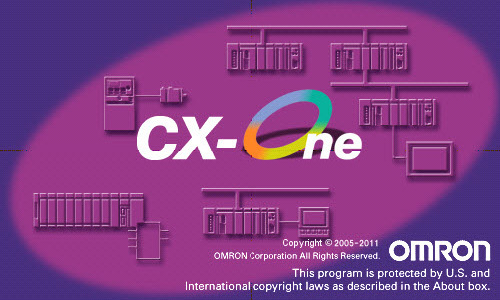 The CX-One software suite allows users to build, configure, and program a host of devices such as PLCs, HMIs, motion-control systems and networks using just one software package with one installation and license number. 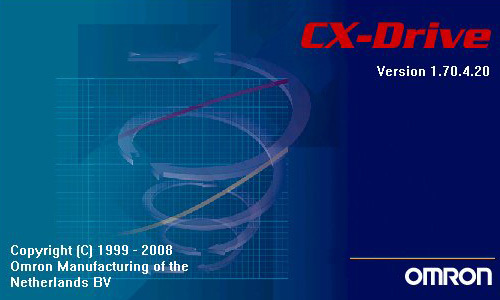 This greatly reduces the hassle of software maintenance and management at both the End-User and OEM level. 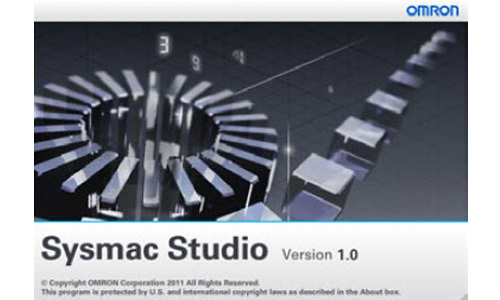 Created to give machine developers complete control from a single environment, Sysmac Studio integrates configuration, programming, simulation, and monitoring in a simple interface. This advanced software tool is the sole software required for the NJ-Series machine automation controller, which brings together logic, motion, and vision onto a single platform. 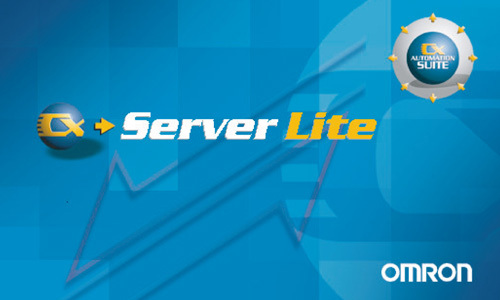 As a pair to the Omron CX-Server OPC product, CX-Server Lite allows designers of custom programs to send and receive PLC data and manipulate controllers within Omron networks. Users can create simple PC-based HMI projects, using no more than office-standard software, such as Microsoft Excel. 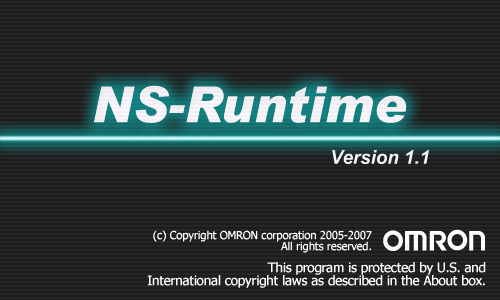 Omron Industrial Automation is an official partner of InduSoft, Inc. 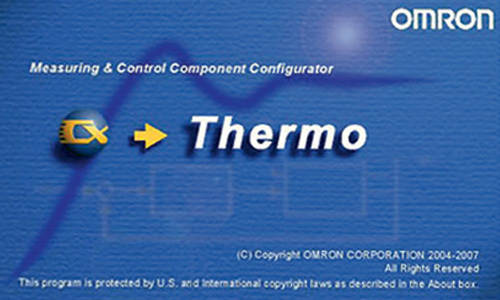 Together, Omron and InduSoft provide a joint-venture product which includes the latest InduSoft Web Studio SCADA (Supervisory Control And Data Acquisition) development and runtime software, along with Omron middleware - enabling native connectivity to supported Omron products and offline simulation. 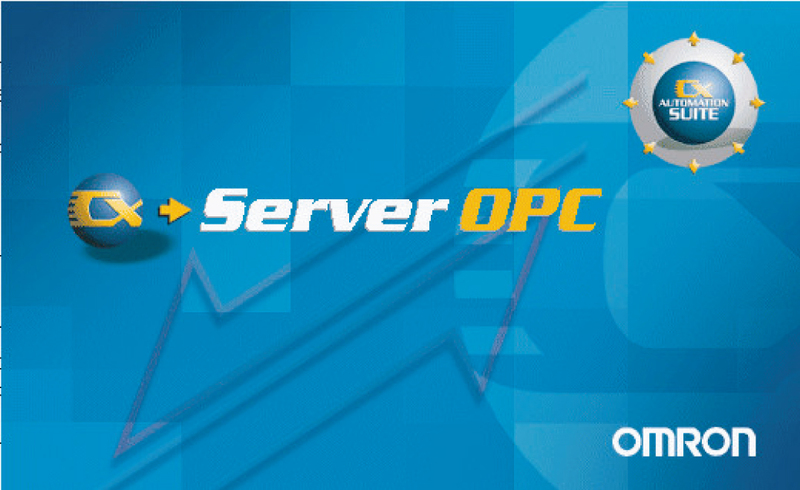 The Omron InduSoft offering is an ideal solution for systems with a mix of Omron and 3rd party automation products, multiple databases, and accessing systems remotely via web deployment.